The By Annie Ultimate Travel Bag, the Executive Carryall 2.0 (the lap top bag), and the Messenger Bag are gorgeous AND useful bags. 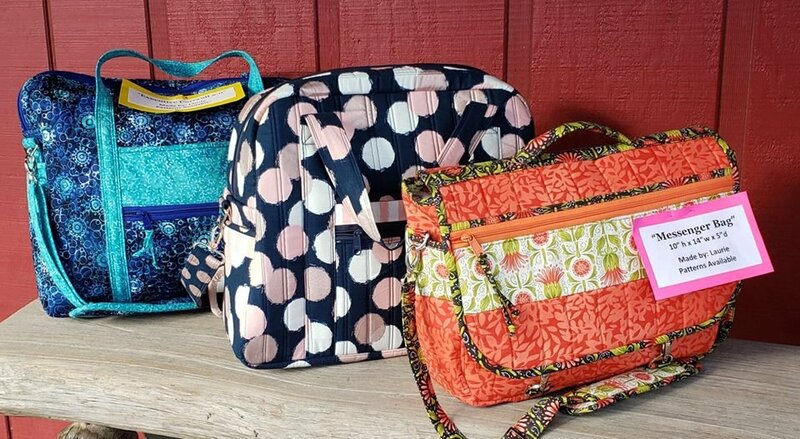 Choose one of these patterns to make in the two session bag class designed for students with some bag making experience. Students can select any one of the three ByAnnie patterns listed above, and schedule two class sessions from the listing of dates for the class. There will be a $25 fee for each of the two sessions scheduled for a total of $50. Each student registering for the class must schedule two dates. There is a maximum number of students allowed to register for each session, so schedule early to get your choice of dates. 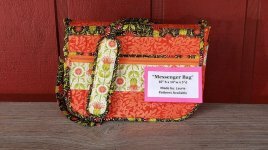 You will LOVE your bag, and I bet it will become your new "favorite".